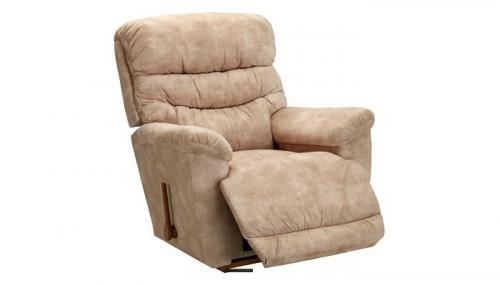  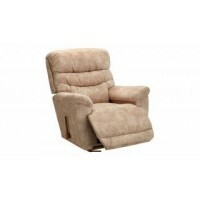 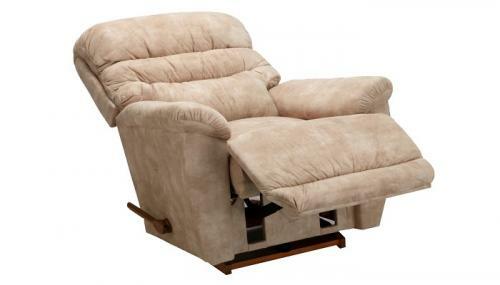 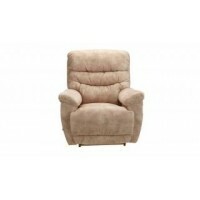 Basic, yet classic is the perfect description for the Joshua recliner. 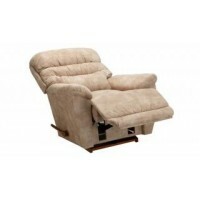 With a chaise seat, padded arms and a tiered back style, this style offers clean lines and exceptional comfort. 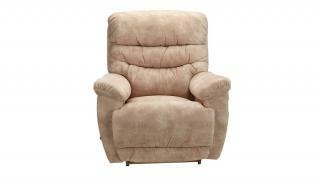 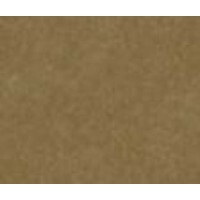 Dimensions: H: 42.5" x W: 40" x D: 40"
Seat - Height: 19.5" Width: 19" Depth: 22"